It’s Day Three of FOSE week and the DorobekINSIDER is there brining you the inside scoop at the annual government IT conference and trade show. Chris has been tweeting up a storm and you can follow him @cdorobek. 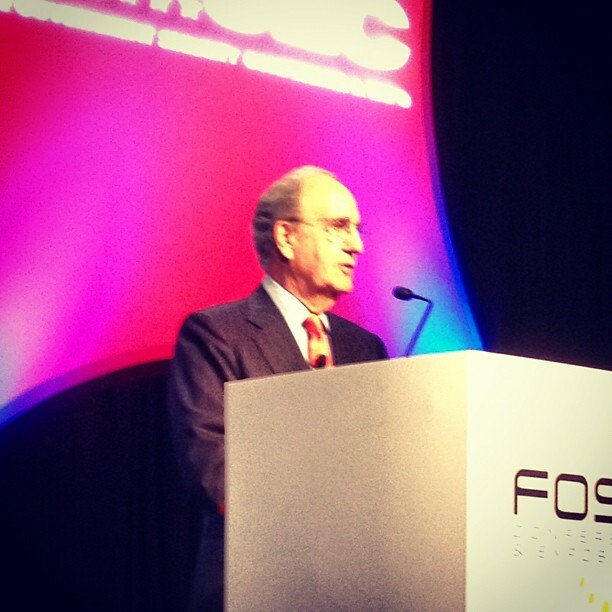 FOSE has been producing some great panels like the Former Senator Senator from Maine George Mitchell’s panel on technology and peace negotiations was particularly fascinating. Senator Mitchell says with the way the world is structured today the US cannot win wars with simple military superiority. But Senator Mitchell warns that even if the Arab Spring can can start and maintain a revolution it is still a long road to democracy. In order to create a new government you will need a powerful and proven leader. Admiral Eric Olson is one of the best. 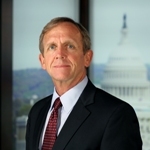 The Admiral is the former commander of the U.S. Special Operations Command and retired Four-star Navy SEAL who has over 38 years in government. All of that experience has made Admiral Olson a proven and successful leader. He told the crowd at FOSE about his list of 10 commandments to build a high powered team.